"Picture Collage Maker offers users several options for using their photographs in creative ways." 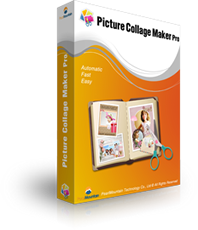 "Picture Collage Maker can be both used by rookies and experienced individuals. 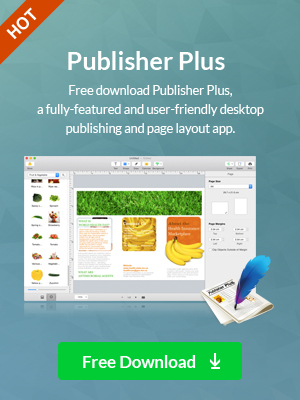 We strongly recommend this tool for entertainment purposes."